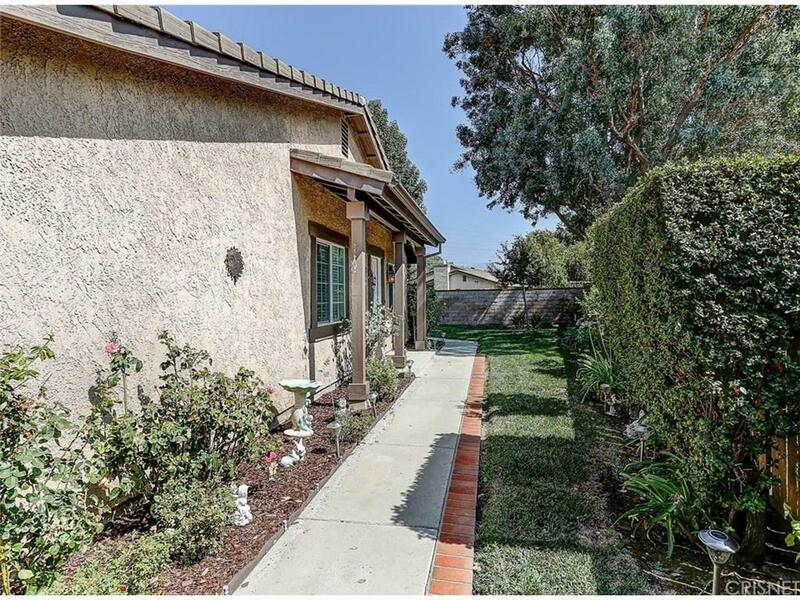 Beautiful Sunrise home on cul-de-sac with private driveway and generously-sized, private lot. The focal point of this home is its unique gourmet kitchen, where a wall was removed to provide more space and openness. Its stunning coffered ceiling with recessed lighting offers an elegant look, and oversees the remodeled cabinets, stainless steel appliances, granite countertops with backsplash, pull-out shelves, and island with storage and breakfast bar. 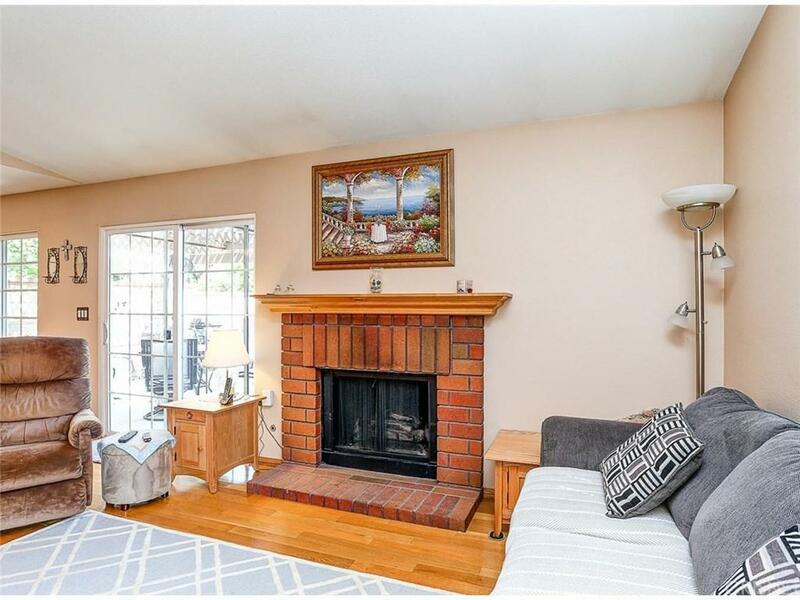 Light and bright living room features hardwood flooring, high ceilings, and cozy fireplace. Other upgrades include copper repipe, newer windows, water heater, roof, and brick wall next to neighboring home. Excellent location in the heart of Valencia. 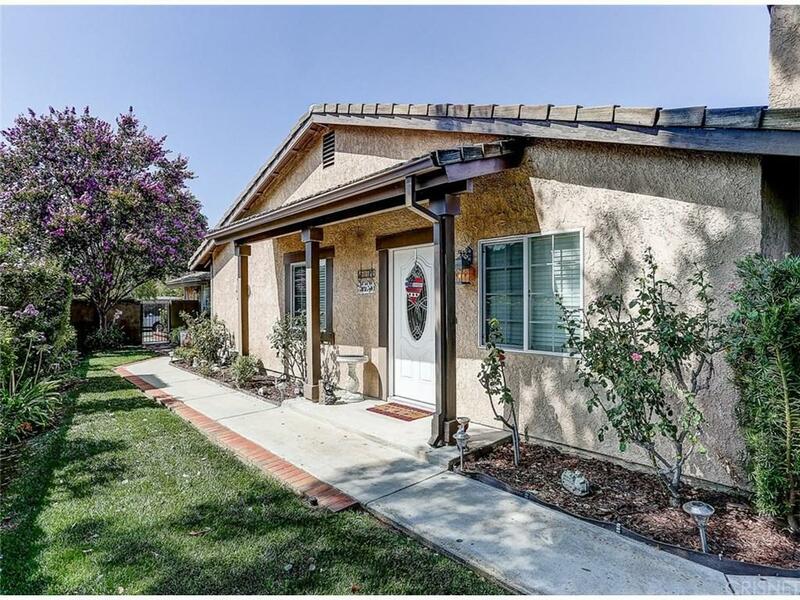 Walking distance to elementary school, and convenient to transportation, shopping, hospital, parks, and those wonderful paseos for walking and bike riding. You will love what you see! 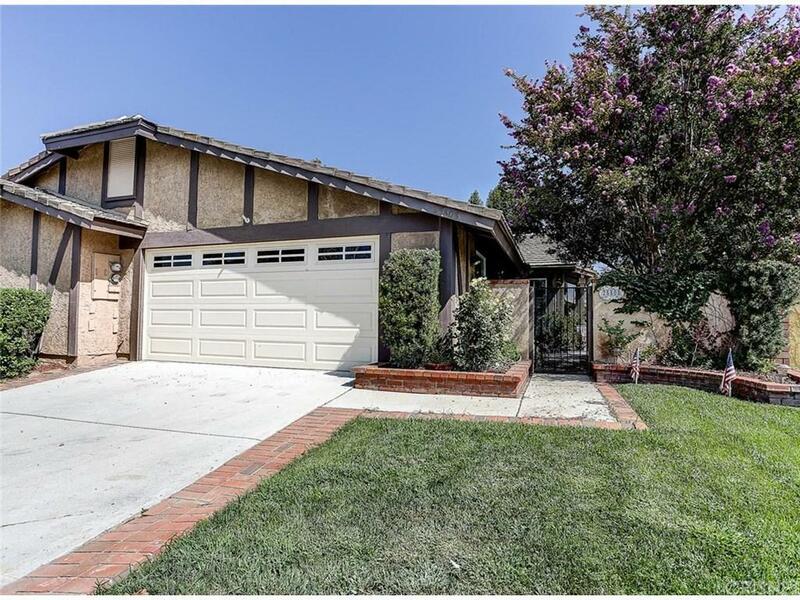 Sold by Cyndi Lesinski BRE#01116138 of Johnhart Real Estate. Listing provided courtesy of Felicia Grady DRE#01116138 of Realty Executives.